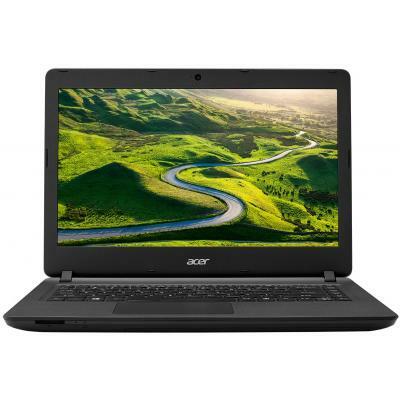 NX.GFZEU.001 Ноутбук Acer Aspire ES1-332-C40T (NX.GFZEU.001) 13.3', HD (1366 х 768), TN+film, Intel Celeron N3350 (up to 2.4 ГГц), 4 ГБ, 500 ГБ, Intel HD Graphics, No ODD, Bluetooth, Wi-Fi, LAN (RJ-45), Linux, 3 cell, 1.7 кг, Black 12 мес. NX.GHXEU.005 Ноутбук Acer Aspire S13 S5-371-3590 (NX.GHXEU.005) 13.3', FullHD (1920 х 1080), IPS, Intel Core i3 7100U (2.4 ГГц), 4 ГБ, отсутствует, 128 ГБ, Intel HD Graphics 620, No ODD, Bluetooth, Wi-Fi, LAN (RJ-45), Linux, 3 cell, 1.3 кг, Black 12 мес. NX.GHXEU.007 Ноутбук Acer Aspire S13 S5-371-57EN (NX.GHXEU.007) 13.3', FullHD (1920 х 1080), IPS, Intel Core i5 7200U (2.5-3.1 ГГц), 8 ГБ, отсутствует, 256 ГБ, Intel HD Graphics 620, No ODD, Bluetooth, Wi-Fi, LAN (RJ-45), Linux, 3 cell, 1.3 кг, Black 12 мес. 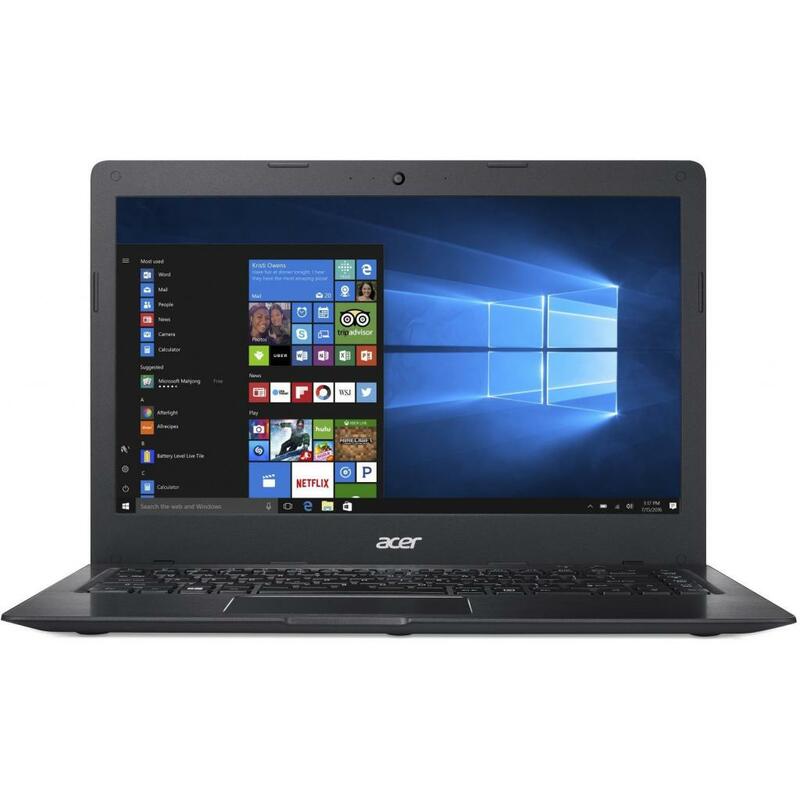 NX.GKBEU.043 Ноутбук Acer Swift 3 SF314-51-760A (NX.GKBEU.043) 14', FullHD (1920 х 1080), Intel Core i7-7500U (2.7-3.5GHz), 8 ГБ, отсутствует, 512 ГБ, Intel HD Graphics 620, No ODD, Bluetooth, Wi-Fi, Gigabit Ethernet, Linux, 4 cell, 1.5 кг, Silver 12 мес. 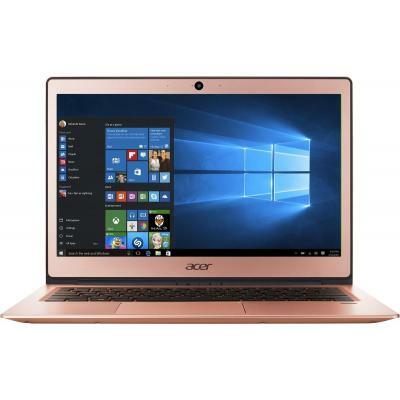 NX.GKBEU.045 Ноутбук Acer Swift 3 SF314-51-37PU (NX.GKBEU.045) 14', FullHD (1920 х 1080), Intel Core i3 6006U (2.0 ГГц), 4 ГБ, отсутствует, 128 ГБ, Intel HD Graphics 520, No ODD, Bluetooth, Wi-Fi, Linux, 4 cell, 1.5 кг, Silver 12 мес. 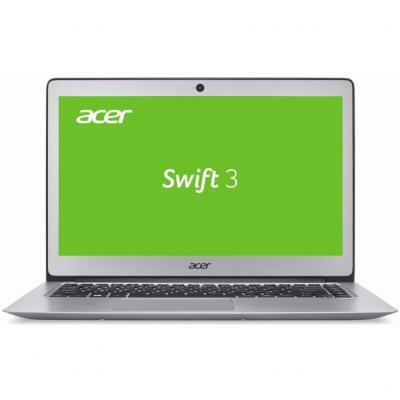 NX.GKBEU.052 Ноутбук Acer Aspire Swift 3 SF314-51-34TX (NX.GKBEU.052) 14', HD (1366 х 768), Intel Core i3 6006U (2.0 ГГц), 8 ГБ, отсутствует, 256 ГБ, Intel HD Graphics 520, No ODD, Bluetooth, Wi-Fi, Gigabit Ethernet, Linux, 4 cell, 1.5 кг, Silver 12 мес. 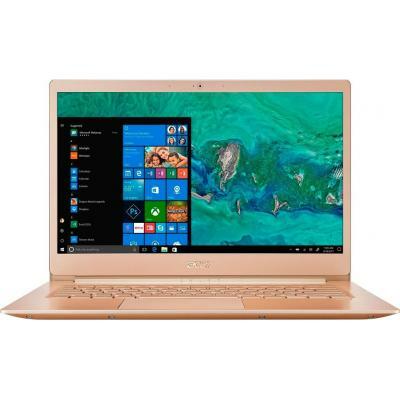 NX.GKPEU.002 Ноутбук Acer Aspire SP714-51-M0BK (NX.GKPEU.002) 14', FullHD (1920 х 1080), IPS, Intel Core i7-7Y75 (1.3-3.6GHz), 8 ГБ, отсутствует, 256 ГБ, Intel HD, No ODD, Bluetooth, Wi-Fi, Windows 10 Home, 4 cell, 1.6 кг, Black 12 мес. 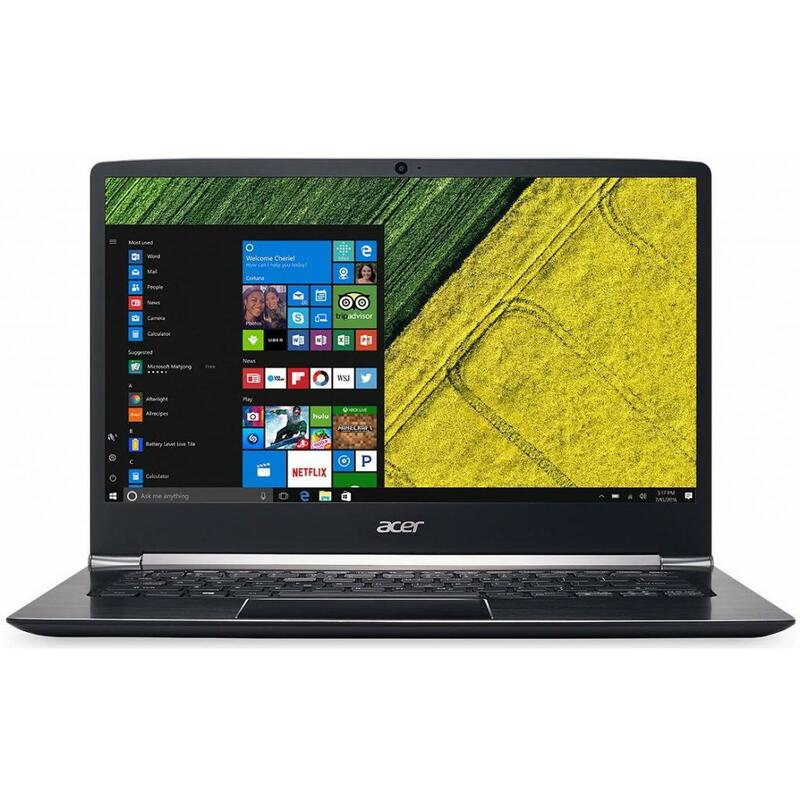 NX.GLDEU.006 Ноутбук Acer Aspire SF514-51-74KL (NX.GLDEU.006) 14', FullHD (1920 х 1080), IPS, Intel Core i7-7500U (2.7-3.5GHz), 8 ГБ, отсутствует, 512 ГБ, Intel HD, No ODD, Bluetooth, Wi-Fi, Linux, 3 cell, 1.3 кг, Black 12 мес. 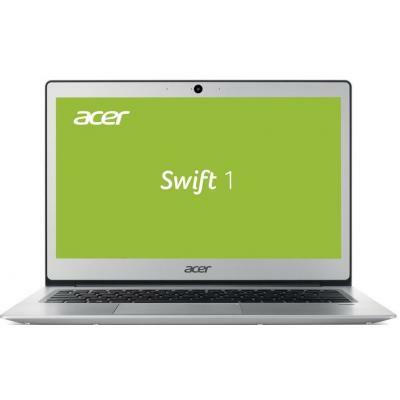 NX.GNLEU.008 Ноутбук Acer Swift 1 SF113-31-C7YY (NX.GNLEU.008) 13.3', FullHD (1920 х 1080), IPS, Intel Celeron N3350 (up to 2.4 ГГц), 4 ГБ, отсутствует, 128 ГБ, Intel HD Graphics, No ODD, Bluetooth, Wi-Fi, Linux, 3 cell, 1.3 кг, Silver 12 мес. 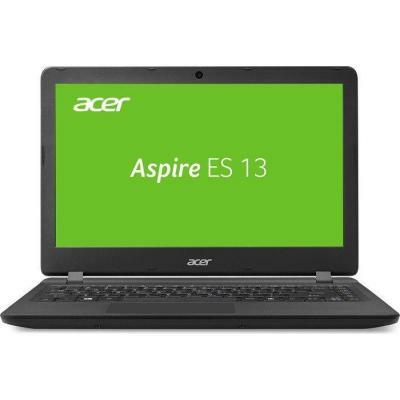 NX.GNSEU.008 Ноутбук Acer Aspire 3 A314-31-C8HP (NX.GNSEU.008) 14', HD (1366 х 768), Intel Celeron N3350 (up to 2.4 ГГц), 4 ГБ, 500 ГБ, Intel HD Graphics, н.д., Bluetooth, Wi-Fi, LAN (RJ-45), Linux, 2 cell, 1.8 кг, Black 12 мес. NX.GNUEU.013 Ноутбук Acer Swift 3 SF314-51 (NX.GNUEU.013) 14', FullHD (1920 х 1080), IPS, Intel Core i5 7200U (2.5-3.1 ГГц), 8 ГБ, отсутствует, 256 ГБ, Intel HD Graphics 620, No ODD, Bluetooth, Wi-Fi, Windows 10, 4 cell, 1.5 кг, Silver 12 мес. NX.GNUEU.015 Ноутбук Acer Swift 3 SF314-51 (NX.GNUEU.015) 14', FullHD (1920 х 1080), IPS, Intel Core i3 7100U (2.4 ГГц), 4 ГБ, отсутствует, 128 ГБ, Intel HD Graphics 620, No ODD, Bluetooth, Wi-Fi, Windows 10, 4 cell, 1.5 кг, Silver 12 мес. NX.GNUEU.021 Ноутбук Acer Swift 3 SF314-52-750T (NX.GNUEU.021) 14', FullHD (1920 х 1080), IPS, Intel Core i7-7500U (2.7-3.5GHz), 8 ГБ, отсутствует, 256 ГБ, Intel HD Graphics 620, No ODD, Bluetooth, Wi-Fi, Windows 10 Home, 4 cell, 1.8 кг, Silver 12 мес. NX.GNUEU.038 Ноутбук Acer Swift 3 SF314-52-361N (NX.GNUEU.038) 14', FullHD (1920 х 1080), IPS, Intel Core i3 7130U (2.7 ГГц), 8 ГБ, отсутствует, 128 ГБ, Intel HD Graphics 620, No ODD, Bluetooth, Wi-Fi, Windows 10 Home, 4 cell, 1.8 кг, Silver 12 мес. NX.GNUEU.040 Ноутбук Acer Swift 3 SF314-52-51H8 (NX.GNUEU.040) 14', FullHD (1920 х 1080), IPS, Intel Core i5 7200U (2.5-3.1 ГГц), 8 ГБ, отсутствует, 256 ГБ, Intel HD Graphics 620, No ODD, Bluetooth, Wi-Fi, Windows 10 Home, 4 cell, 1.8 кг, Silver 12 мес. NX.GNUEU.042 Ноутбук Acer Swift 3 SF314-52-38AJ (NX.GNUEU.042) 14', FullHD (1920 х 1080), IPS, Intel Core i3 7130U (2.7 ГГц), 4 ГБ, отсутствует, 128 ГБ, Intel HD Graphics 620, No ODD, Bluetooth, Wi-Fi, Windows 10 Home, 4 cell, 1.8 кг, Silver 12 мес. NX.GNUEU.044 Ноутбук Acer Swift 3 SF314-52-70ZV (NX.GNUEU.044) 14', FullHD (1920 х 1080), IPS, Intel Core i7-7500U (2.7-3.5GHz), 8 ГБ, отсутствует, 256 ГБ, Intel HD Graphics 620, No ODD, Bluetooth, Wi-Fi, Linux, 4 cell, 1.8 кг, Silver 12 мес. NX.GPLEU.022 Ноутбук Acer Swift 3 SF314-52-34ZM (NX.GPLEU.022) 14', FullHD (1920 х 1080), IPS, Intel Core i3 7130U (2.7 ГГц), 4 ГБ, отсутствует, 128 ГБ, Intel HD Graphics 620, No ODD, Bluetooth, Wi-Fi, Windows 10 Home, 4 cell, 1.8 кг, Blue 12 мес. NX.GPLEU.024 Ноутбук Acer Swift 3 SF314-52-58QB (NX.GPLEU.024) 14', FullHD (1920 х 1080), IPS, Intel Core i5 7200U (2.5-3.1 ГГц), 8 ГБ, отсутствует, 256 ГБ, Intel HD Graphics 620, No ODD, Bluetooth, Wi-Fi, Windows 10 Home, 4 cell, 1.8 кг, Blue 12 мес. 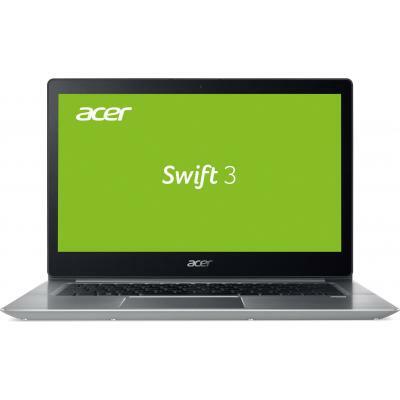 NX.GPSEU.002 Ноутбук Acer Swift 1 SF113-31-C29X (NX.GPSEU.002) 13.3', FullHD (1920 х 1080), IPS, Intel Celeron N3350 (up to 2.4 ГГц), 4 ГБ, отсутствует, 128 ГБ, Intel HD Graphics, No ODD, Bluetooth, Wi-Fi, Linux, 3 cell, 1.3 кг, Pink 12 мес. 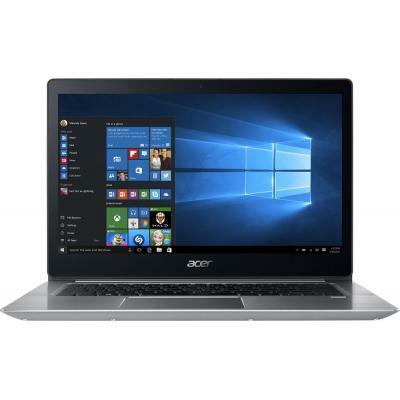 NX.GQGEU.018 Ноутбук Acer Swift 3 SF314-52-58C8 (NX.GQGEU.018) 14', FullHD (1920 х 1080), IPS, Intel Core i5 8250U (1.6 - 3.4 ГГц), 8 ГБ, отсутствует, 256 ГБ, Intel UHD Graphics 620, No ODD, Bluetooth, Wi-Fi, Windows 10, 1.8 кг, Grey 12 мес. NX.GQUEU.010 Ноутбук Acer Swift 3 SF314-52G-55M8 (NX.GQUEU.010) 14', FullHD (1920 х 1080), IPS, Intel Core i5 8250U (1.6 - 3.4 ГГц), 8 ГБ, отсутствует, 256 ГБ, NVIDIA GeForce MX150, 2 ГБ, No ODD, Bluetooth, Wi-Fi, Windows 10 Home 64bit, 4 cell, 1.7 кг, Si 12 мес. NX.GQWEU.005 Ноутбук Acer Swift 3 SF314-52 (NX.GQWEU.005) 14', FullHD (1920 х 1080), IPS, Intel Core i5 8250U (1.6 - 3.4 ГГц), 8 ГБ, отсутствует, 256 ГБ, NVIDIA GeForce MX150, 2 ГБ, No ODD, Bluetooth, Wi-Fi, Linux, 4 cell, 1.5 кг, Blue 12 мес. NX.GQWEU.007 Ноутбук Acer Swift 3 SF314-52 (NX.GQWEU.007) 14', FullHD (1920 х 1080), IPS, Intel Core i7 8550U (1.8 - 4.0 ГГц), 8 ГБ, отсутствует, 512 ГБ, NVIDIA GeForce MX150, 2 ГБ, No ODD, Bluetooth, Wi-Fi, Linux, 4 cell, 1.5 кг, Blue 12 мес. NX.GTMEU.017 Ноутбук Acer Swift 5 SF514-52T-89A2 (NX.GTMEU.017) 14', FullHD (1920 х 1080), IPS, Intel Core i7 8550U (1.8 - 4.0 ГГц), 8 ГБ, отсутствует, 256 ГБ, Intel UHD Graphics 620, No ODD, Bluetooth, Wi-Fi, Windows 10, 2 cell, 0.97 кг, Blue 12 мес. 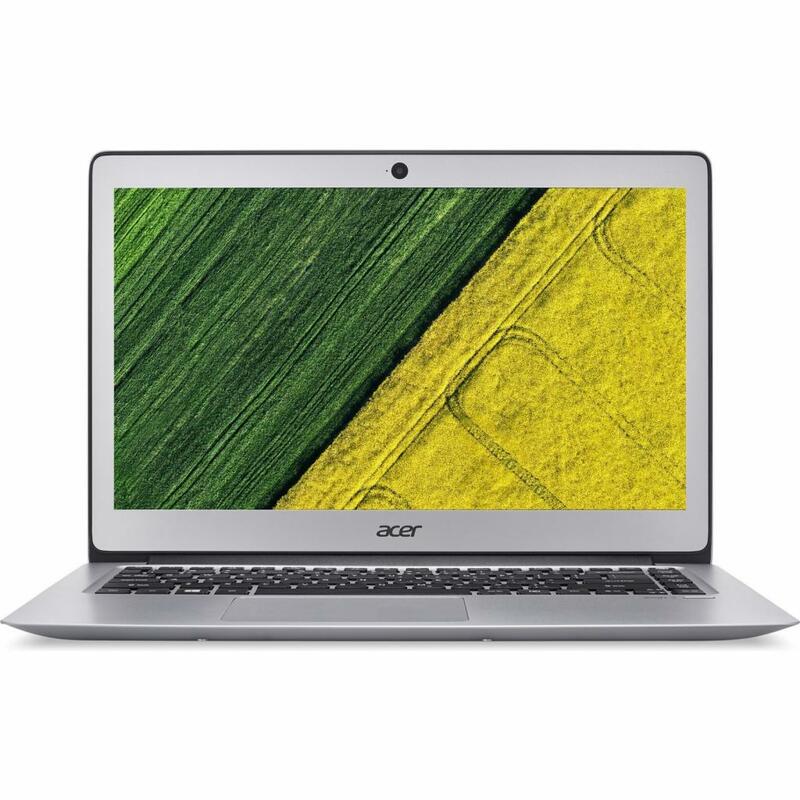 NX.GU4EU.011 Ноутбук Acer Swift 5 SF514-52T-57ZY (NX.GU4EU.011) 14', FullHD (1920 х 1080), IPS, Intel Core i5 8250U (1.6 - 3.4 ГГц), 8 ГБ, отсутствует, 256 ГБ, Intel UHD Graphics 620, No ODD, Bluetooth, Wi-Fi, Windows 10 Home, 2 cell, 0.97 кг, Gold 12 мес. NX.GU4EU.012 Ноутбук Acer Swift 5 SF514-52T-89C4 (NX.GU4EU.012) 14', FullHD (1920 х 1080), IPS, Intel Core i7 8550U (1.8 - 4.0 ГГц), 8 ГБ, отсутствует, 256 ГБ, Intel UHD Graphics 620, No ODD, Bluetooth, Wi-Fi, Windows 10, 2 cell, 0.97 кг, Gold 12 мес. NX.GU4EU.013 Ноутбук Acer Swift 5 SF514-52T-897B (NX.GU4EU.013) 14', FullHD (1920 х 1080), IPS, Intel Core i7 8550U (1.8 - 4.0 ГГц), 16 ГБ, отсутствует, 512 ГБ, Intel UHD Graphics 620, No ODD, Bluetooth, Wi-Fi, Windows 10, 2 cell, 0.97 кг, Gold 12 мес. 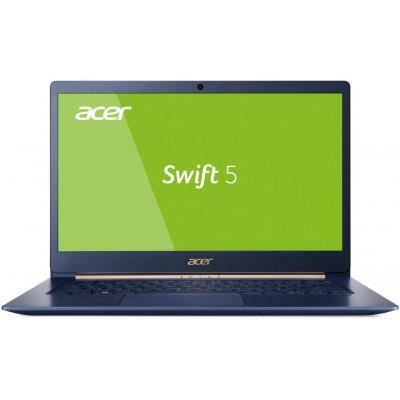 NX.GU4EU.014 Ноутбук Acer Swift 5 SF514-52T-50LT (NX.GU4EU.014) 14', FullHD (1920 х 1080), IPS, Intel Core i5 8250U (1.6 - 3.4 ГГц), 8 ГБ, отсутствует, 256 ГБ, Intel UHD Graphics 620, No ODD, Bluetooth, Wi-Fi, Linux, 2 cell, 0.97 кг, Gold 12 мес. 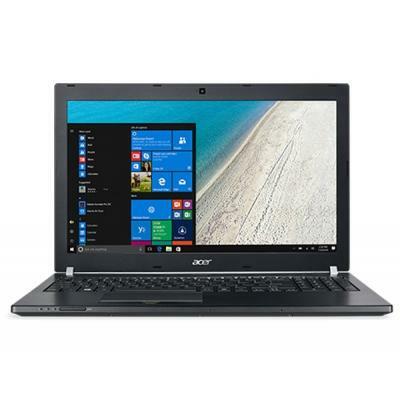 NX.SHWEU.004 Ноутбук Acer Aspire SF114-31-C0ZH (NX.SHWEU.004) 14', HD (1366 х 768), Intel Celeron N3060 (1.6 - 2.48 ГГц), 4 ГБ, отсутствует, 64 ГБ eMMC, Intel HD, No ODD, Bluetooth, Wi-Fi, LAN (RJ-45), Linux, 3 cell, 1.6 кг, Black 12 мес. 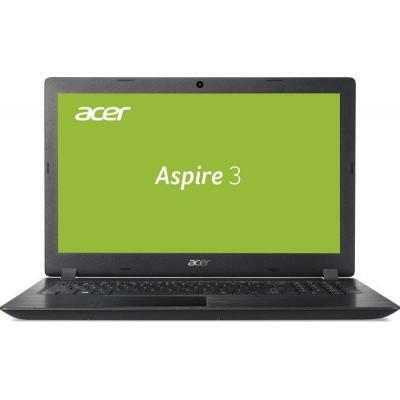 NX.SHXEU.008 Ноутбук Acer Aspire 1 A114-31-C5UB (NX.SHXEU.008) 14', HD (1366 х 768), Intel Celeron N3350 (up to 2.4 ГГц), 4 ГБ, отсутствует, 32 ГБ, Intel HD Graphics, No ODD, Bluetooth, Wi-Fi, LAN (RJ-45), Linux, 2 cell, 1.65 кг, Black 12 мес. 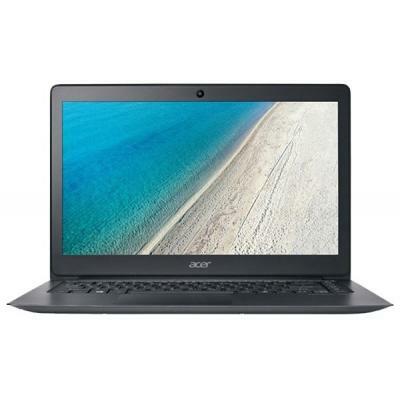 NX.SHXEU.012 Ноутбук Acer Aspire 1 A114-31-C2GU (NX.SHXEU.012) 14', HD (1366 х 768), Intel Celeron N3350 (up to 2.4 ГГц), 2 ГБ, отсутствует, 32 ГБ eMMC, Intel HD Graphics, н.д., Bluetooth, Wi-Fi, LAN (RJ-45), Linux, 2 cell, 1.7 кг, Black 12 мес. 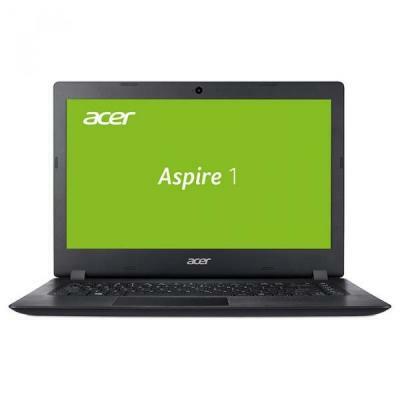 NX.SHXEU.014 Ноутбук Acer Aspire 1 A114-31-C0CT (NX.SHXEU.014) 14', HD (1366 х 768), Intel Celeron N3350 (up to 2.4 ГГц), 4 ГБ, отсутствует, 64 ГБ eMMC, Intel HD Graphics, н.д., Bluetooth, Wi-Fi, LAN (RJ-45), Linux, 2 cell, 1.7 кг, Black 12 мес. NX.VEEEU.021 Ноутбук Acer TravelMate X3 X349-G2-M-59MQ (NX.VEEEU.021) 14', FullHD (1920 х 1080), IPS, Intel Core i5 7200U (2.5-3.1 ГГц), 8 ГБ, отсутствует, 256 ГБ, Intel HD Graphics 620, No ODD, Bluetooth, Wi-Fi, Linux, 1.56 кг, Black 12 мес. 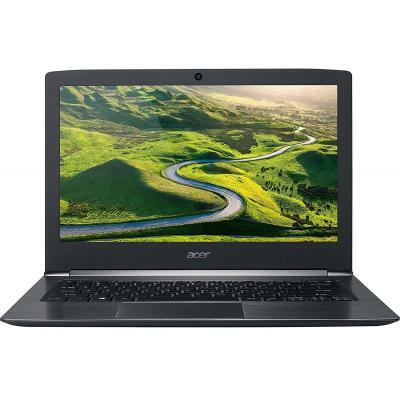 NX.VFNEU.002 Ноутбук Acer TravelMate P6 TMP648-G2-MG-74YW (NX.VFNEU.002) 14', FullHD (1920 х 1080), IPS, Intel Core i7-7600U (2.80-3.90 GHz), 16 ГБ, отсутствует, 512 ГБ, NVIDIA GeForce GT 940MX, 2 ГБ, н.д., Bluetooth, Wi-Fi, Gigabit Ethernet, Windows 10 P 12 мес. 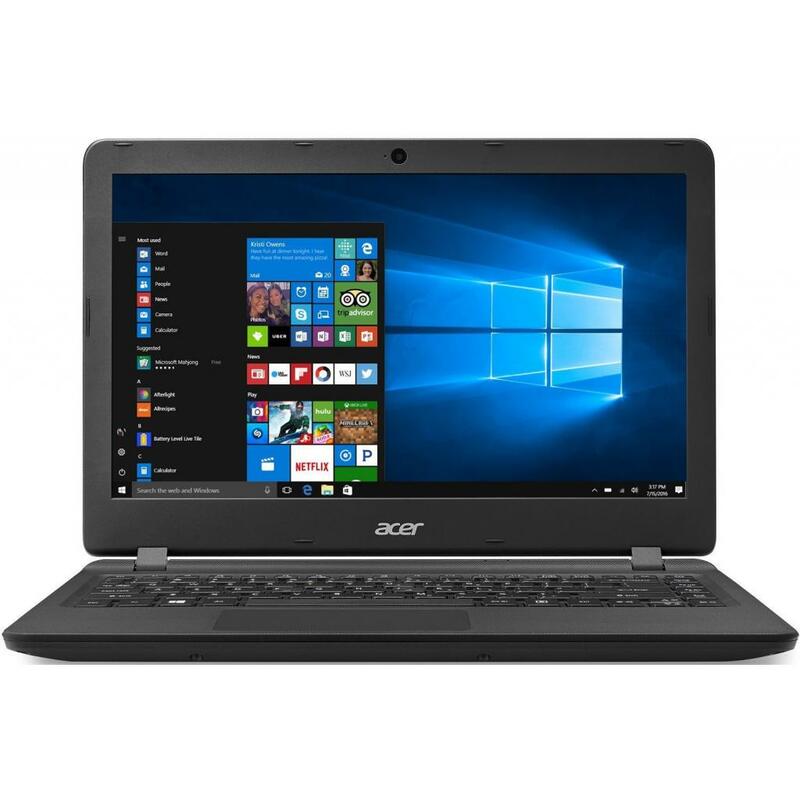 NX.VFNEU.003 Ноутбук Acer TravelMate P6 TMP648-G2-MG-55FJ (NX.VFNEU.003) 14', FullHD (1920 х 1080), IPS, Intel Core i5-7300U (2.60Gz), 8 ГБ, отсутствует, 256 ГБ, NVIDIA GeForce GT 940MX, 2 ГБ, н.д., Bluetooth, Wi-Fi, Gigabit Ethernet, Windows 10 Pro, 3 ce 12 мес.